Rather than continuing to push its currently limited blogging platform, Spaces, Microsoft has partnered with Automattic to provide WordPress.com blogs to all Live Spaces users. Craving expandability and better spam protection, the Live team chose WordPress as its ideal platform partner due to WordPress’ impressive track record. Powering 8.5% of the web, almost 26 million sites, WordPress and WordPress.com serve over 250 million unique visitors every month. By developing this partnership, Microsoft has not only provided a solid service to their users but also has gained a large share of the personal blogging space. Utilizing Messenger Connect, WordPress.com is changing as well. All blogs can be linked to a Live account, serving updates and media to the users’ news feed for full Messenger integration. This will not affect current RSS feed sharing, yet adds another avenue for connectivity. 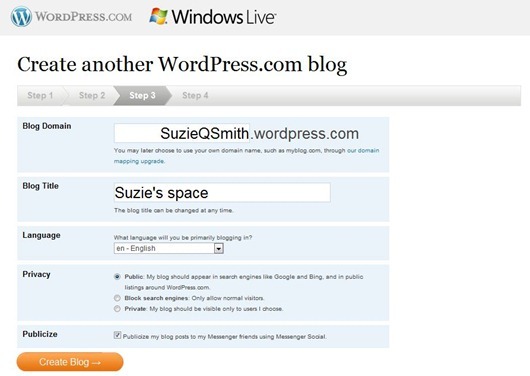 If new Windows Live users, or those with out a blog, choose to create one, they will automatically be redirected to the cross-branded WordPress.com/Windows Live site. 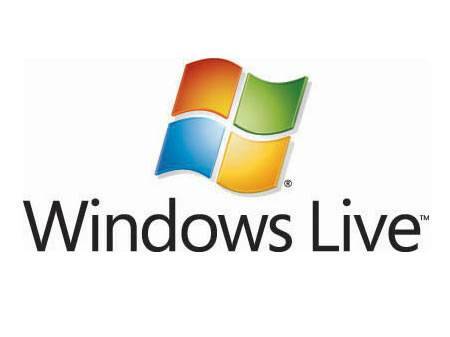 A new blog will be created like normal, but just as migrated pages, will be linked to the user’s Live account..
By choosing an established platform rather than attempting to develop their own, Microsoft has made a smart move, both financially and from the users’ standpoint. Many Spaces users may be familiar with WordPress already, and if they aren’t, it provides an avenue to learn and expand into a very robust platform. 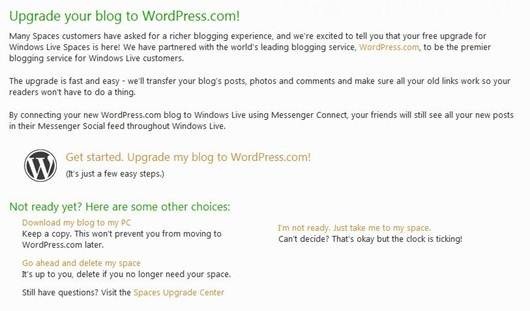 Also, by integrating WordPress.com’s currently impressive userbase, Microsoft will gain significantly from the potential increase in advertising revenue. This looks to be a win for all parties involved.